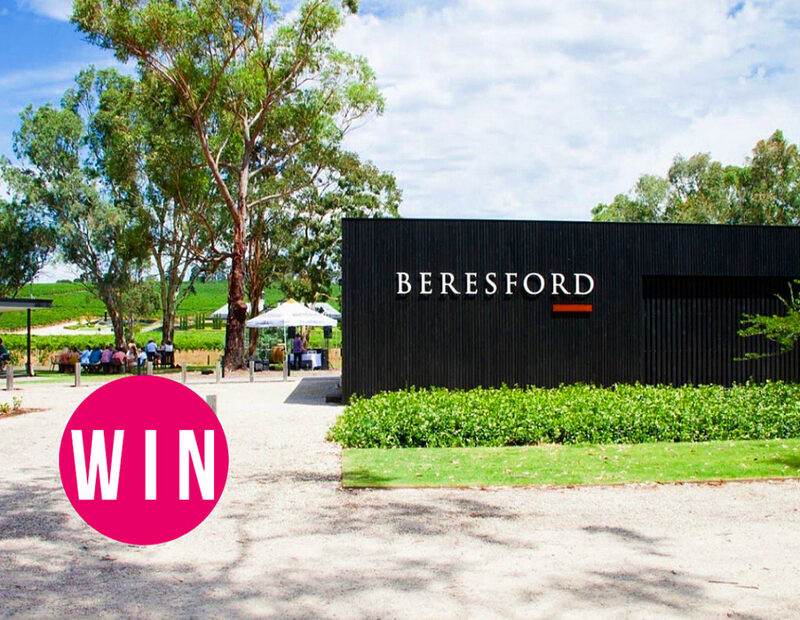 WIN a huge $350 Lavish Lawns experience for 4 people at Beresford Wines THIS SUNDAY! Prize includes :: 2 x gourmet cheese plates, 2 x gourmet pizzas, 2 x bottles of wine from the Beresford Classic Range, 4 x tasting experiences from Twenty Third Street Distillery Gin Flights OR the Vale Brewing Co. Flights, 4 x seats at the Shiraz Masterclass hosted by their Winemaker. Event takes place THIS SUNDAY (7th October 2018) from 11am to 5pm. To enter on our Instagram, TAG the people that would love this and FOLLOW @beresfordwines to be in the running to win. 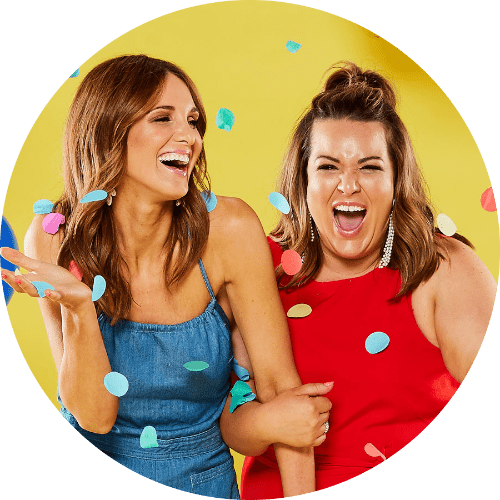 Photo (above) will be posted on Adelady Facebook and Instagram, Wednesday October 3, 2018 and the winner announced on Adelady Facebook and Adelady Instagram, Friday October 5, 2018.